A Mass General researcher is studying a rare, inherited form of ALS, aiming to diagnose the disease in its earliest stages and develop new treatments. Hereditary forms of amyotrophic lateral sclerosis (ALS) may only account for 10 percent of all ALS cases, but the insights that researchers gain from studying this small population may be the key to unlocking new treatments for this devastating disease. The goal is to identify the earliest molecular and clinical signs of the disease, which could help in developing new strategies to prevent or lessen its impact. That’s the hope of Katharine Nicholson, MD, a physician-investigator at the Neurological Clinical and Research Institute (NRCI) at Massachusetts General Hospital. Dr. Nicholson has launched a project called the DIALS Network (Dominant Inherited ALS Network) — a multicenter study based at Mass General and Washington University that tracks the first-degree relatives of individuals who have a familial form of ALS but do not show symptoms yet. Dr. Nicholson explains that ALS is considered by many neurologists to be a diagnosis of exclusion, meaning that it can only be confirmed after all other possibilities have been ruled out. Identified inherited forms of ALS are autosomal dominant, which means that individuals who carry one copy of the disease-causing gene are going to develop the disease at some point in their lifetime, and it will be seen in most generations of the family as well. 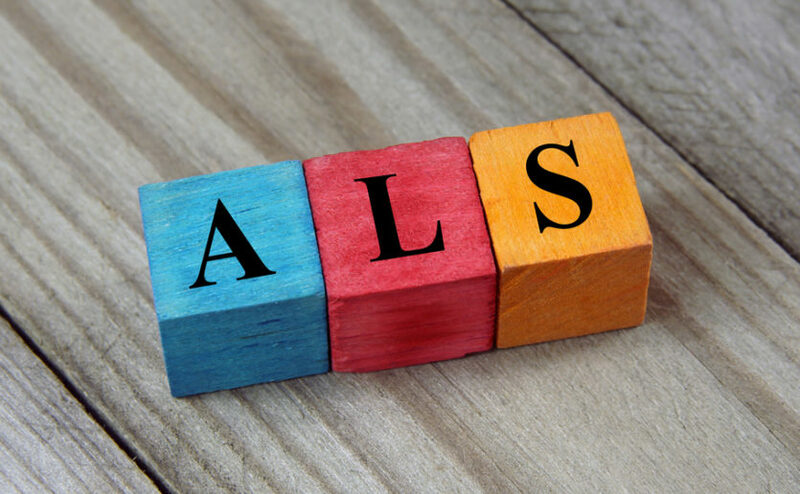 The DIALS teams at Mass General and Washington University have recruited approximately 40 first-degree relatives of individuals with ALS to participate in the study over the past year. The study team provides genetic testing and counseling for participants, and collects blood, spinal fluid and other samples every six months to see if they can identify the first indicators of the disease’s emergence. By closely following the study participants, Dr. Nicholson and her team may be able to improve clinical assessments to pick up on more subtle indicators of early disease. That information can be used to inform new treatment strategies for familial ALS, which could include gene therapy designed to stop disease progression early on. To learn more about how you can support ALS care and research at Mass General, please contact us. This story first appeared on the website of the Mass General Research Institute.